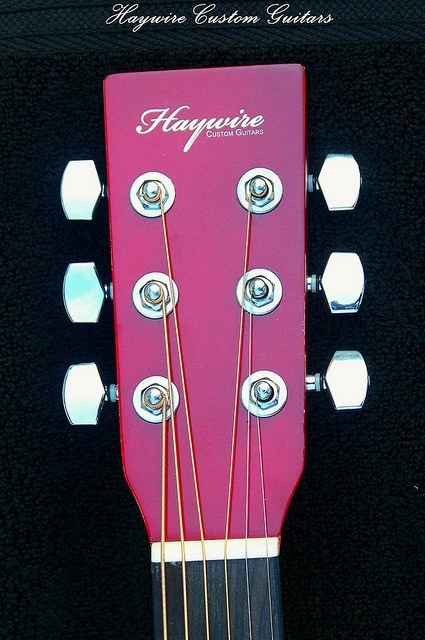 Acoustic Guitar Repairs - Haywire Custom Guitars-Highly Recommended! 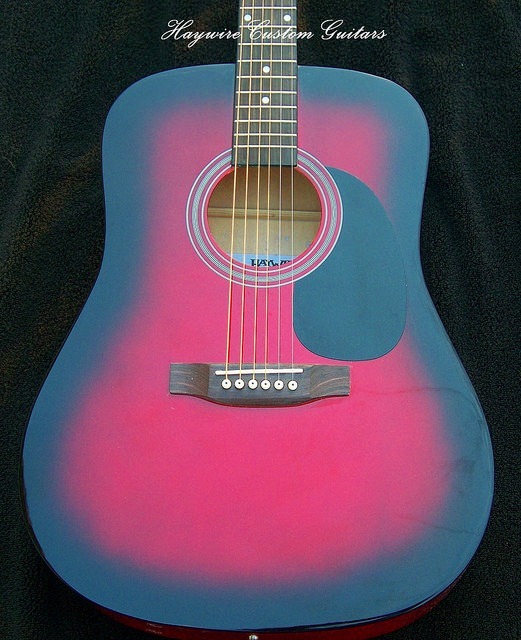 In general, how much do Acoustic Guitar Repairs repair cost? 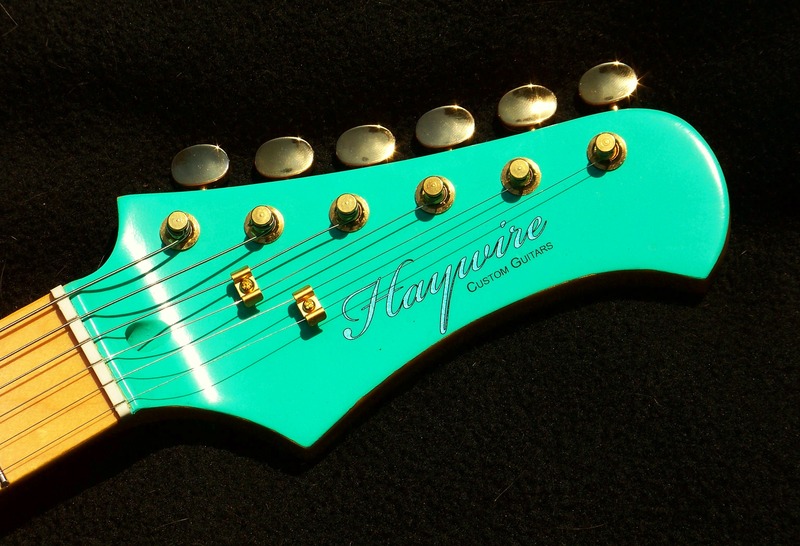 Most importantly, We can fix broken guitar necks in less than a week for you. In particular, acoustic guitars besides, electric guitars. 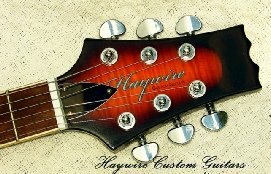 In addition: Gibson, Taylor, Fender, Martin, Guild, Seagull ,Yamaha, Ovation, Washburn, Epiphone, G&L, Rickenbacker, ESP, Schecter and many others.